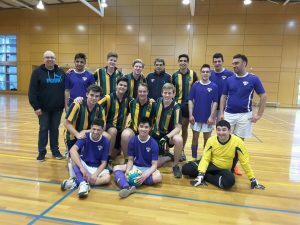 On Saturday 9th September, under our community program we played the 15th annual Challenge Cup against St Kevin’s College. This time our senior team drew 5-5 the game was one of the best played for both team for long time. Many supporters and families attended the day. Our Intermediate team won 8-6 and the junior team won 7-5 . Attendees appreciated the dedication and effort of our players. 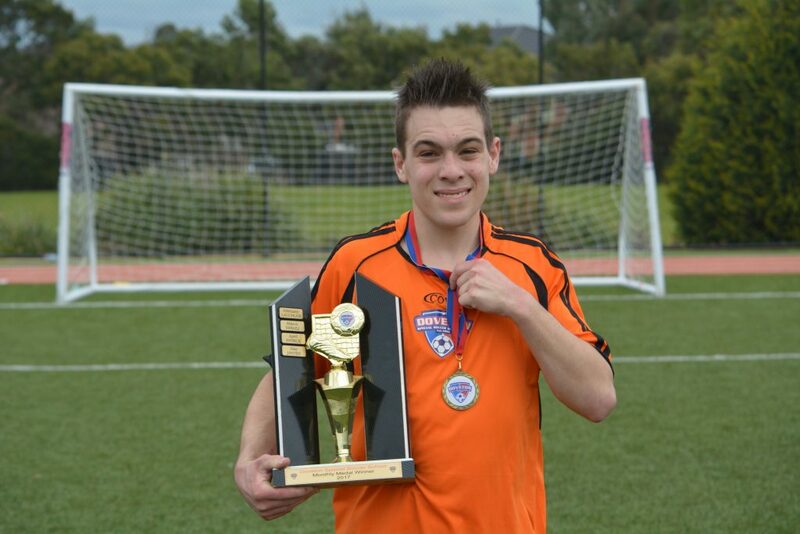 Allow me to introduce myself, Jack Gillibrand, Centre Manager here @ Soccer5s Dandenong. 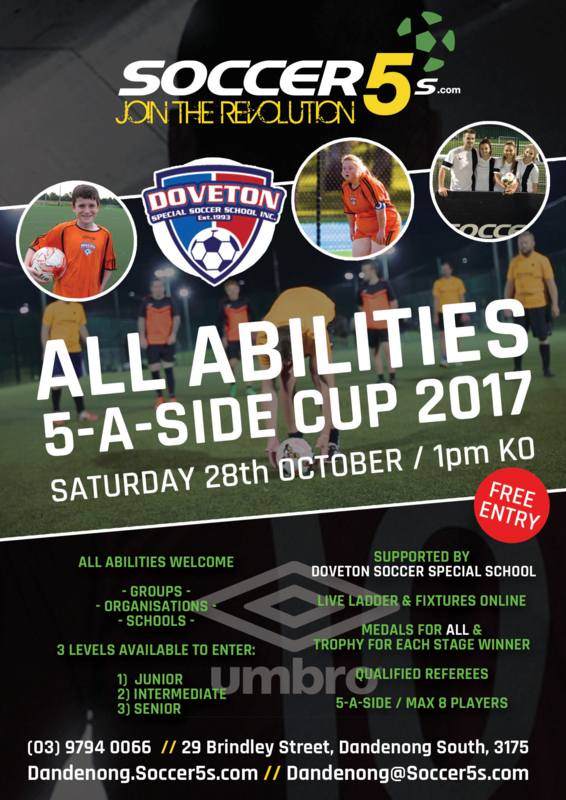 I’m delighted to be bringing to your attention a FREE ENTRY 5-A-SIDE Cup day held here @ Soccer5s in October 28th . Please see below for registration details. We have multiple stages available and are being proudly supported by Juan Carlos Loyola OAM director of soccer from Doveton Special Soccer School Inc who is also hoping you can all join in the action. Please forward this information onto other groups and organisations if you know of more who would be interested, we’ve tried to touch base with everyone we can find online and within the network. Please feel free to contact me if you wish to know any more questions about the Cup day. Has your team got what it takes to become the new Champions @ Soccer5s? Don’t tell us, show us! You and your Team are invited to register to be a part of the Soccer5s All Abilities Cup 2017, proudly supported by Doveton Special Soccer School and legend Carlos Loyola! We will be closing EOI Friday 29th September, so please enter if you’re keen to get your teams involved! It is with great excitement to announce that the Doveton Special Soccer School Inc have formed a partnership with Soccer5s in Dandenong. Our players will get to play each week on the synthetic pitches, there are 8 5 a side and two 7 a side pitches, we will also have opportunities to play games at night under lights. Forming this Partnership with Jack Gillibrand, Centre Manager @ Soccer5s Dandenong it will help to secure the Doveton Special Soccer Schools long term future. As of February 2018, Doveton Special Soccer Schools new home ground will be at the soccer5s in Dandenong. Our contact phone numbers will remain the same. Juan Carlos Loyola OAM will still be director of soccer and we will still be running the club same as always with our very dedicated team of volunteers, families and friends. Please take the time to come down and have a look at the fantastic facilities and let us know what you think? 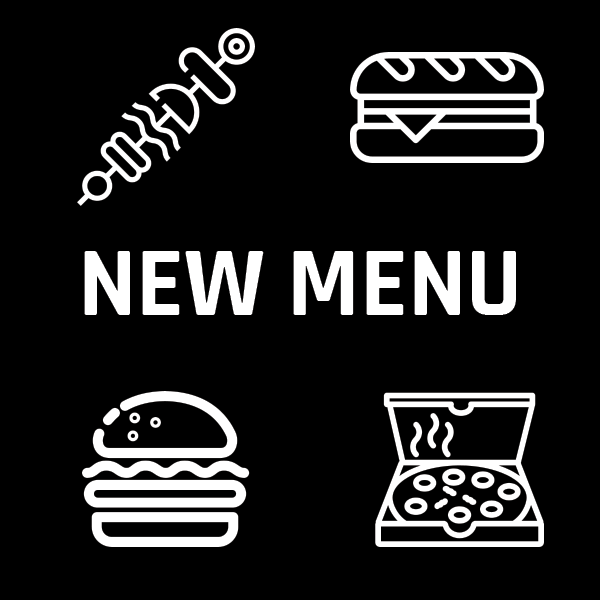 The New address is 29 Brindley St, Dandenong South VIC 3175. 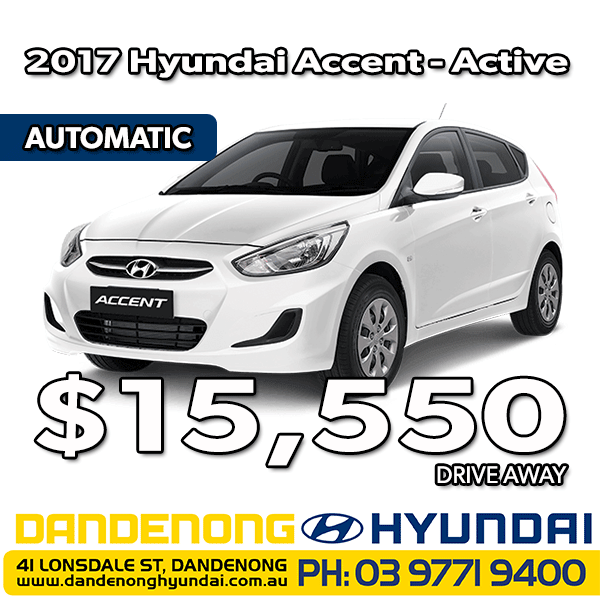 Until then you can still find us at Waratah Reserve in Doveton. We invite you to see our facilities. 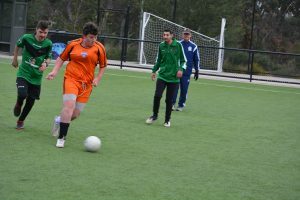 Wallabies Yellow DSSS played Northern Falcons in Dandenong Soccer5s stadium on Saturday August 5th , in a close match DSSS recorded the first win for the season 7 goals to 5. We are so proud of our players , all played really well and most played their own best game. Single goals to Igor, Roberto-Carlos and Amy who did an amazing job and so happy to see how thrilled they were, especially Igor who score the first goal for the club…well done also our double goal scorers in Patrick & Shaun really did the team proud, congratulations also to Peter the soccer coach. Northern Falcons were great opposition and the game was played in positive & friendly spirits. 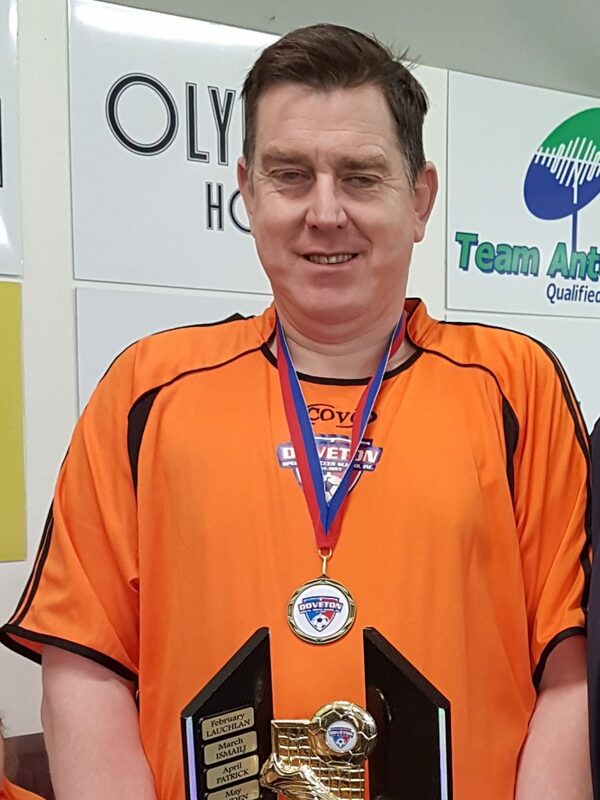 And the Kangaroo ( Senior) play very well to won the game against Northern Falcons 13-3 ,the team welcome Predrag from holiday who score four goals and the super game of Ismaijl who score five times ,well done to all the players . Congratulation Joseph player of the month July…The team have a very good defender with you..congratulation. 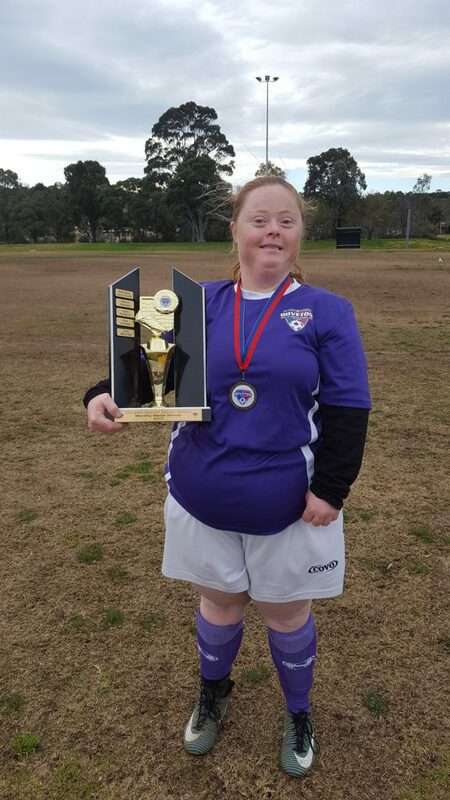 Brooke Player of the month June….Good effort in training and games. We welcome all Specials Schools,clubs or groups, to participate in this event. A very entertaining game for the crowd without any doubt. We forgot about the cold wind and cheered our team to glory. Jonathon stole the show with 4 great goals, followed by Jackson who played half the game in defence with 2 goals and Meagan who played a curved ball into the goals for goal of the match. David was so close to scoring 500 times I think! Darren held Ringwood to only 1 goal and our powerhouse defence Brooke and Raymond made defending look easy. All over great team effort. Well done. Thank you to Ringwood for a great game. A very determined team, stuck to their game plan for another impressive win! With coaching tips from David on the sideline Jeff’s job was made easy. Encouragement from Carlos sprinting up and down on the other side of the pitch may have helped too! Goal of the match was kicked by Raymond as it rolled and rolled into the net. Jonathon “Ronaldo” and Jackson “Messi” were in competition with each other for top scorer, finishing with 4 goals each. Great effort guys. Most determined awards to be given to our girls Brooke and Meagan with a “don’t mess with me “attitude. Both girls attacked and defended the ball so well. 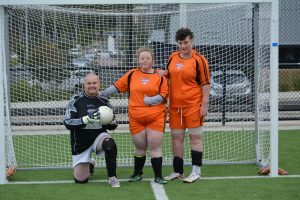 Darren in goals was like a jumping jack this game, saving a mass of shots from the Falcons and only conceding 3 goals .Fantastic effort Darren. To the Falcons well played, great effort. We like to thank to the official Referee for help all the players to enjoyed the game forgetting many time the normal rules but making a wonderful day of football. 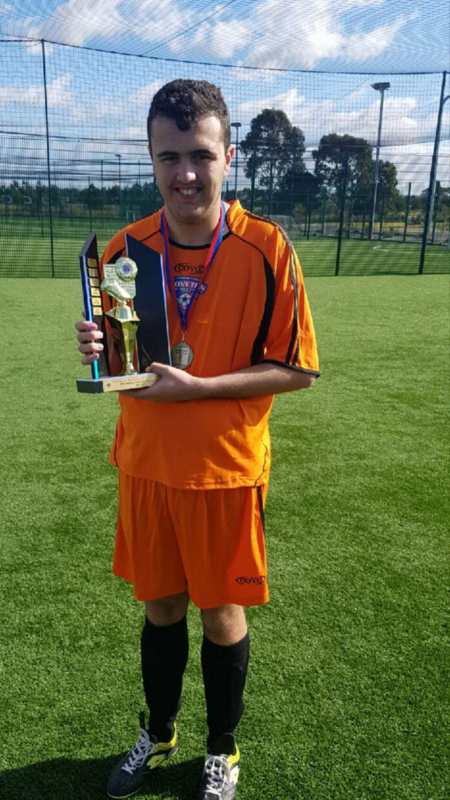 Our player of the month for May is…..
Congratulation Jayden for your award ,you working hard this month.